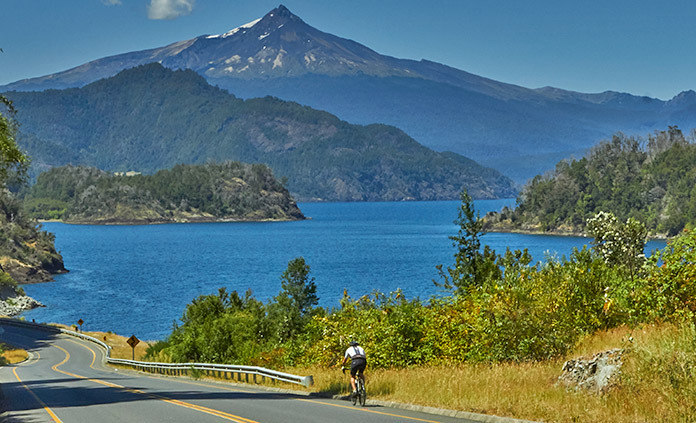 Join us for a biking trip that will immerse you in a tropical world you may never forget! 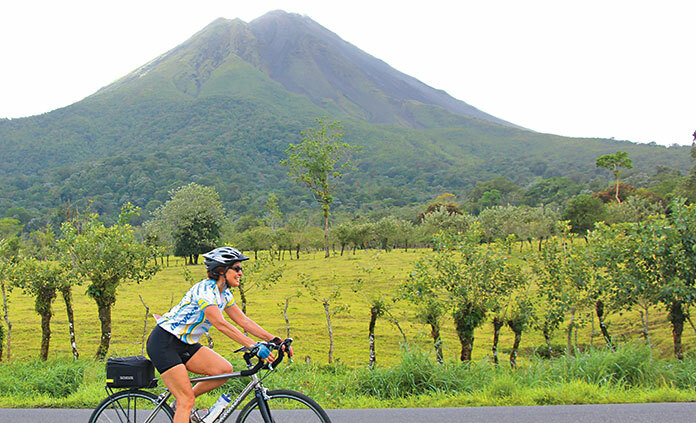 Can you imagine a better way to experience Costa Rica than by pedaling your bike through the warm morning air to explore monkey-filled rain forests and cascading waterfalls? 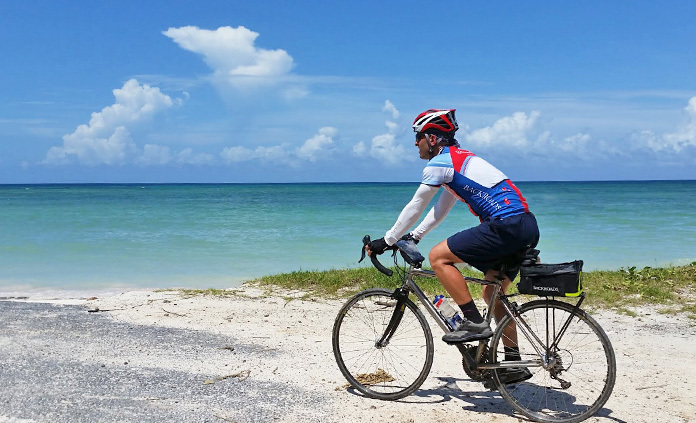 How about riding beside pink-sand beaches encircled with coral reefs while the sun dances across your skin on the stunning isle of Bermuda? Pull over, slip your shoes off your feet and sink your toes in the sand and ask yourself "How can life be so grand?"